Aluminium Archives - SAIC Ltd.
Part of the new tried and tested ‘Nitro’ range. Great for removing welds, dressing and grinding in hard to reach areas. Significantly reduce your overall grinding cost with our new White Nitro Ceramic Roloc Discs. 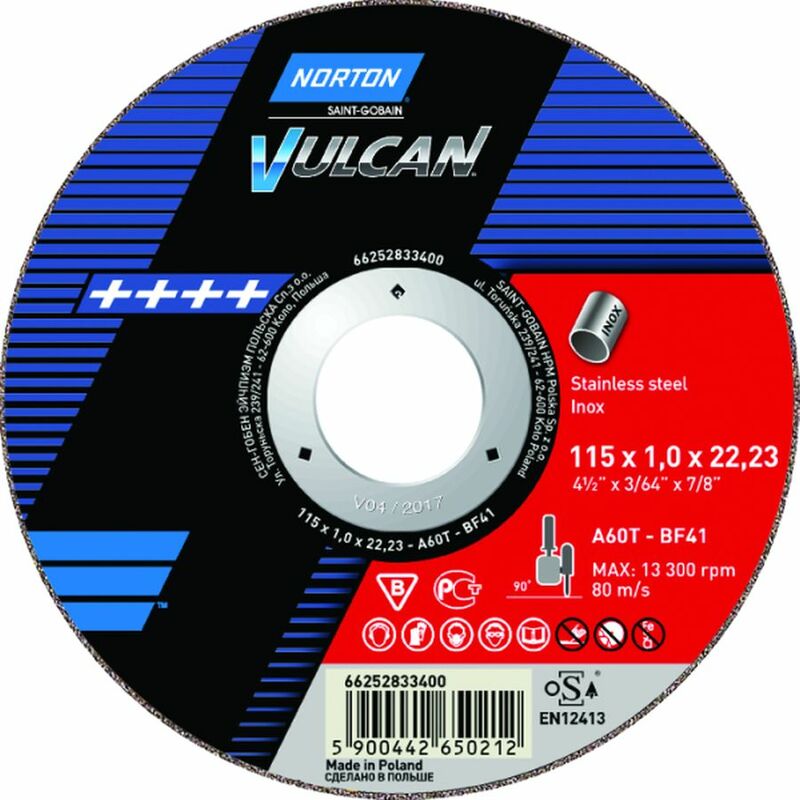 Perfect for working on aluminium and titanium, White Nitro discs offer a much longer lifespan and faster cut rate than conventional discs. 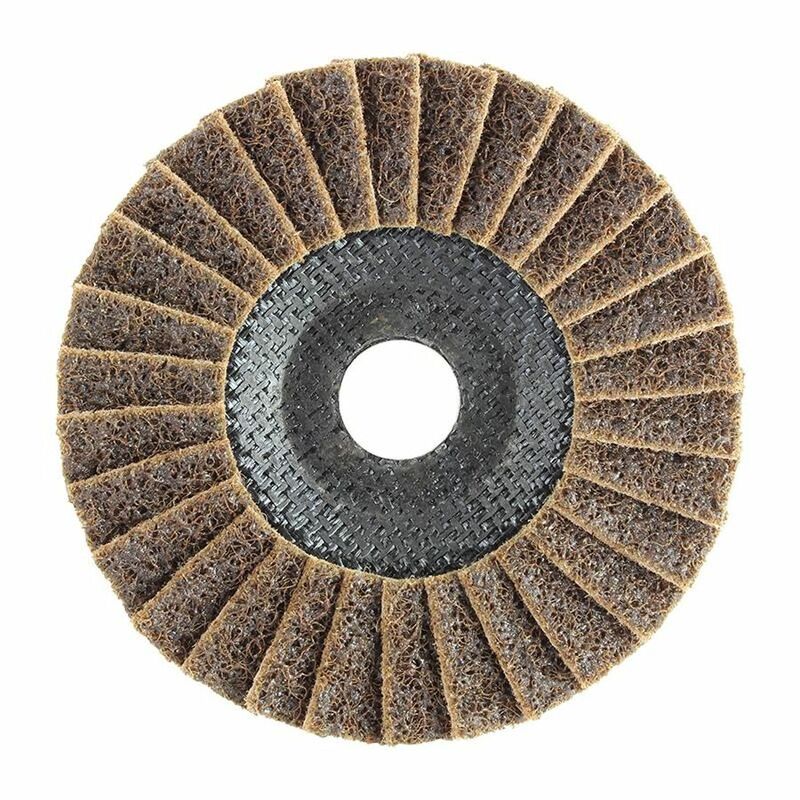 This is a unique product with 100% ceramic grain and a stearated topcoat which keeps the disc from loading and helps keep the substrate cool when grinding. Tough 3-ply polyester backing gives extra strength and helps prolong disc life. A great addition to your arsenal! Select options £54.20 +VAT Special recipe prevents smearing and clogging. Select options £77.41 +VAT Special recipe prevents smearing and clogging. Select options £35.68 +VAT Special recipe prevents smearing and clogging. Select options £40.74 +VAT Special recipe prevents smearing and clogging. Select options £49.32 +VAT Special recipe prevents smearing and clogging. Select options £24.10 +VAT High removal rate on stainless steel. Select options £27.62 +VAT High removal rate on stainless steel. Select options £32.44 +VAT High removal rate on stainless steel. Select options £39.61 +VAT High removal rate on stainless steel.